Being a Whitby Castle wedding photographer means keeping your eyes open to all photographic opportunities on a wedding day. At this particular Whitby Castle wedding, the bride and groom chose to get ready at a nearby Westchester hotel. At every wedding I talk to my clients about their feelings regarding seeing each other before the ceremony. This is commonly known as a first look. 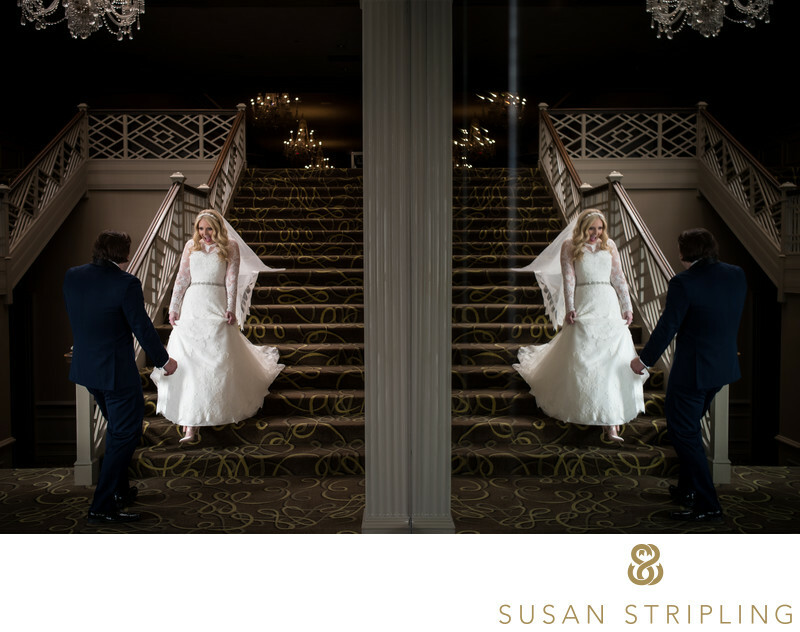 Many clients opt to not see each other before the ceremony, as they want the first time they see each other to be when the bride or groom comes down the aisle. Many clients choose to see each other before the ceremony to take pictures. This means that they get to enjoy all of cocktail hour without needing to step away for pictures. Whatever my clients choose to do is what we will do - I never want clients to feel pressured to choose one way or another! A wedding day is about the couple and their families, not about my photo shoot! 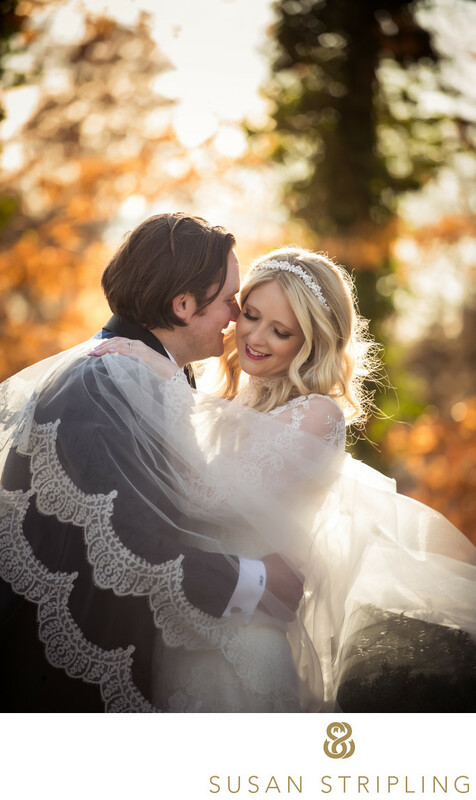 At this Whitby Castle wedding, the bride and groom chose to see each other before the ceremony so that they could take pictures in the daylight. Their winter wedding had a later ceremony time, so by the time we reached Whitby Castle it was dark. The only way to ensure daylight photographs was to do a first look. Since this was important to my clients, it was important to me. We very gently "stage" first look moments, so that our couples have a good scenario in which to see each other for the first time. While we do not stop and start the moments, or interfere once the scene begins, we do talk to brides and grooms to figure out how their ideal first look would take place. This particular couple wanted to see each other for the first time at this specific staircase in their hotel. I asked the groom to wait at the bottom of the stairs. The bride then approached from the top of the stairs, and he turned to see her when she got close. This made for a natural moment without the need for staging! The second we start "staging" moments they lose all reality, and I want my clients to remember real moments on their wedding day. Not sure if you want to do a first look on your wedding day? Wondering how it will impact your timeline? I'm here to help you figure out the pros and cons, as well as help you to create a timeline whatever you choose to do. Remember - I'm here for YOU. 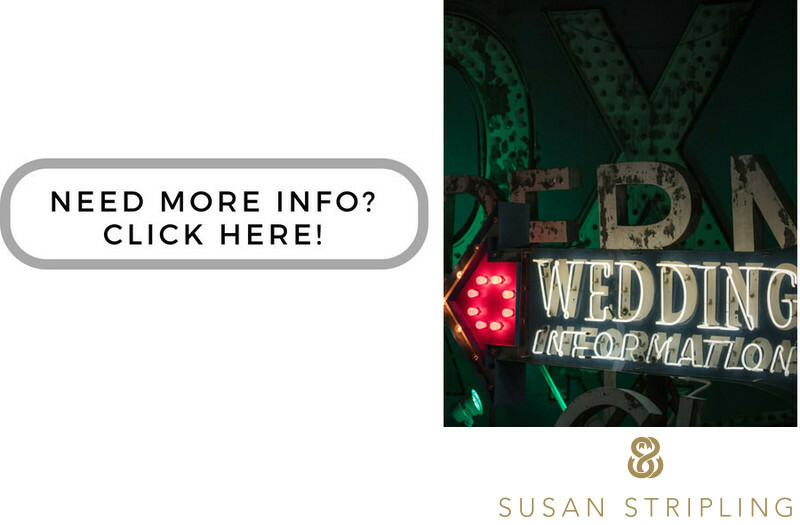 To help you have the wedding that YOU want to have, first look or no first look! Keywords: first look (108), hilton westchester (30), moment (726), new york (1395), prep for portfolio (249), wedding (3357), westchester (30). 1/160; f/4.0; ISO 400; 35.0 mm.